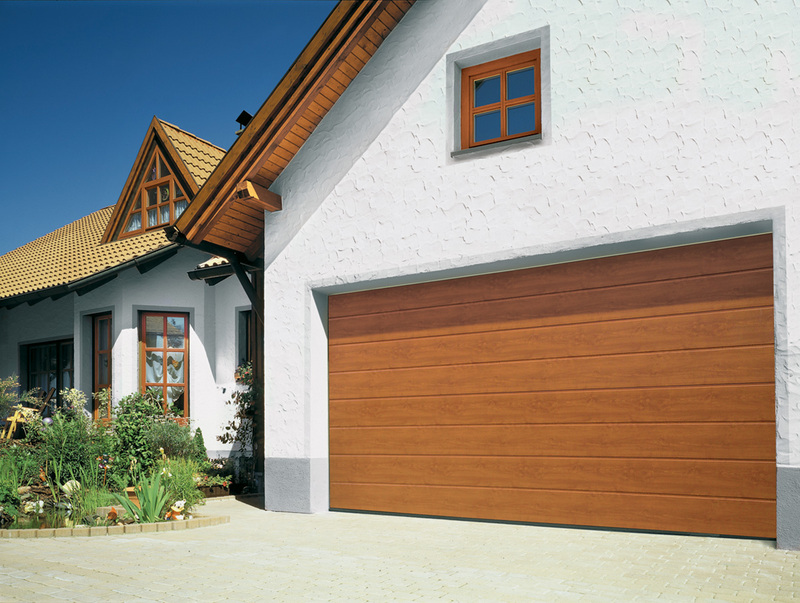 When it comes to choosing your garage door, you first need to decide on your material. 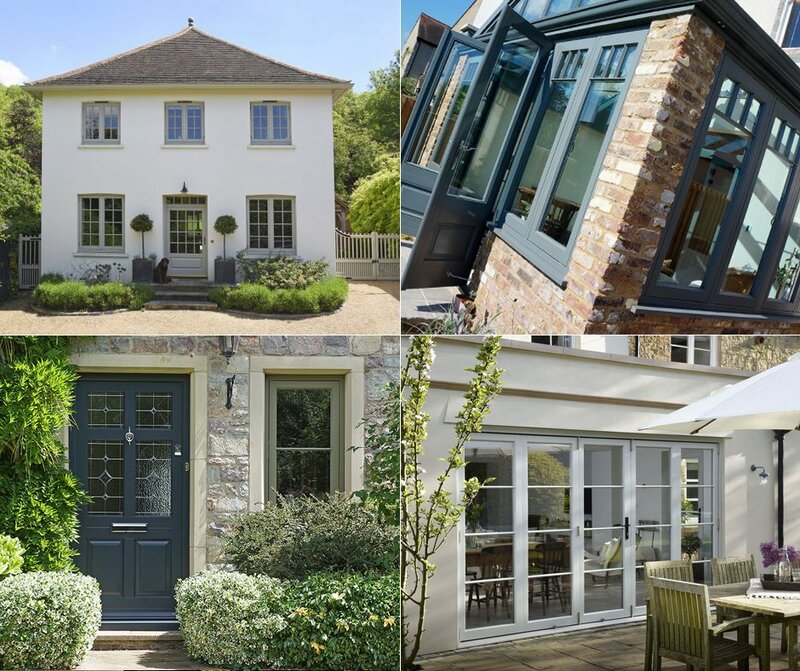 For traditionalists we offer solid timber doors, finished in a selection of stains for a natural look or if you opt for steel we have various surface finishes which each have their own catalogue of colours to choose from. 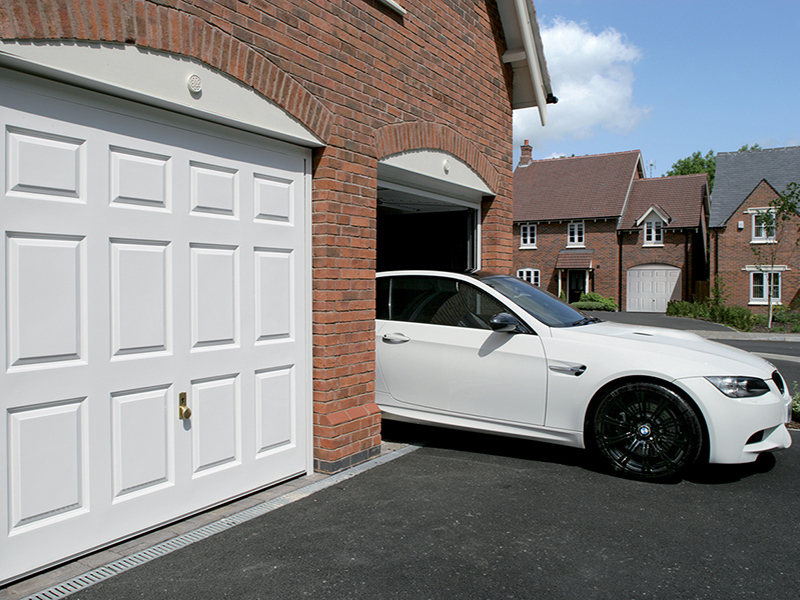 Sectional garage doors are a popular option when replacing or installing a garage as they open vertically in separate individual panels. 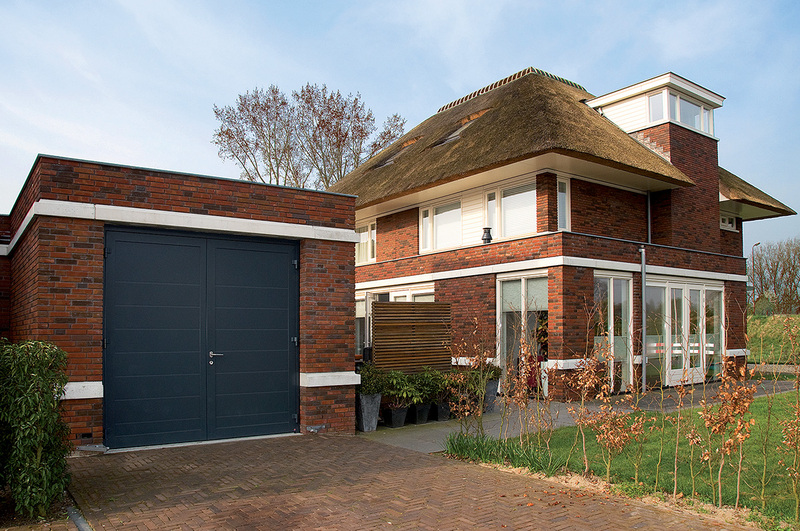 Our sectional doors have even spacing and invisible section transitions for ribbed doors and uniformly divided panel doors, including glass panels. 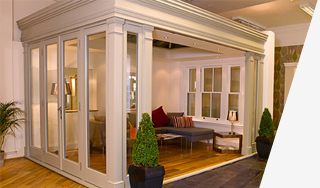 We also offer matching side doors for ease of access in a variety of styles to match your design perfectly. 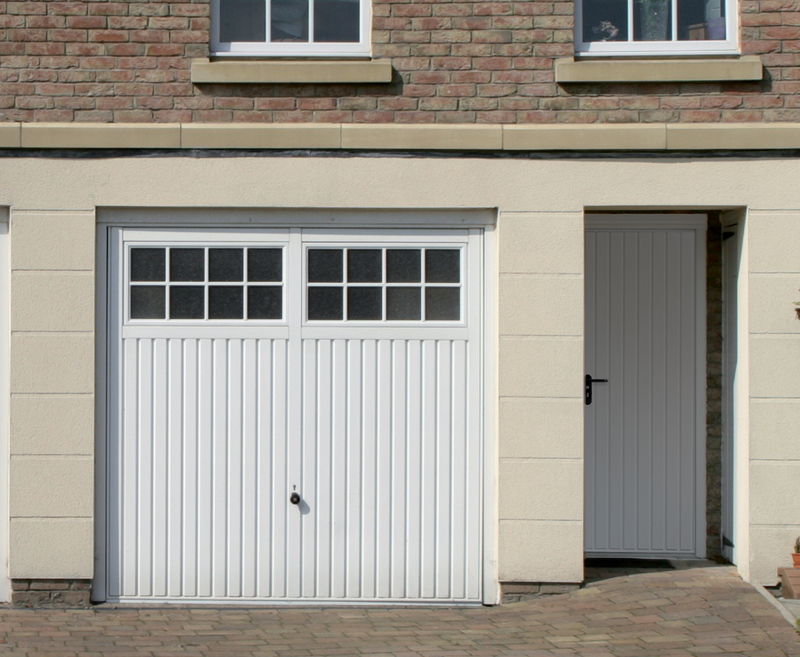 Sectional doors are available in a vast array of materials and styles. For a steel door there are 16 standard colours and 6 decograin options and for timber you can choose between Nordic Pine and Hemlock with 8 types of wood preservative.